Horizon: medicine for “a syndrome of vertical videos”. 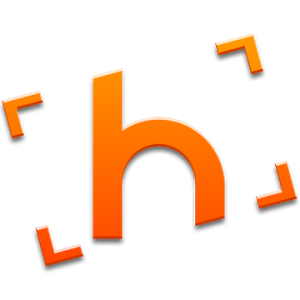 Horizon lets you record horizontal videos no matter how you hold your device. Hold it upright, sideways or even keep rotating it while capturing, your captured moment will always stay horizontal! Fix crash when updating from Android 8 to Android 9.